A US judge has dramatically reduced a $10 million ruling Afilias won against Architelos in a trade secrets case. Architelos, which a jury decided had misappropriated trade secrets from Afilias in order to build its patented NameSentry domain security service, may even be thrown a lifeline enabling it to continue business. A little over a week ago, the judge ordered (pdf) that the $10 million judgment originally imposed by the jury should be reduced to $2 million. That won’t be finalized, however, until she’s ruled on an outstanding injunction demanded by Afilias. The judge said in court that the original jury award had been based on inflated Architelos revenue projections. 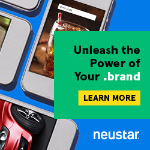 The company has made only around $300,000 from NameSentry subscriptions since launch, and its sales pipeline dried up following the jury’s verdict in August. 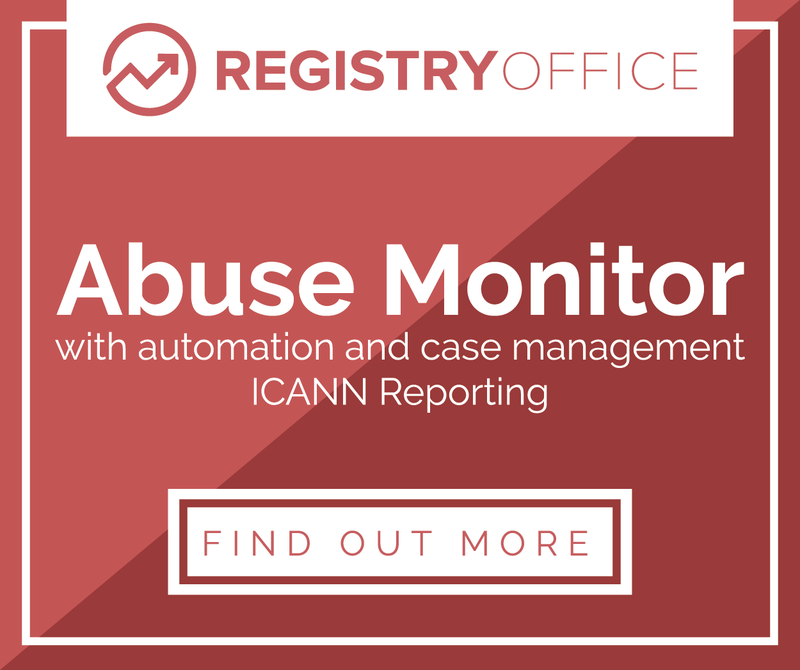 The service enables TLD registries to track and remediate domain abuse. It was built in part by former Afilias employees. Afilias has a similar in-house system, not available on the open market, used by clients of its registry back-end business. Even a reduced $2 million judgment is a bit too rich for Architelos, which is desperately trying to avoid bankruptcy, according to court documents. But the judge seems to be considering an injunction that would enable Architelos to continue to exist. It may even be permitted to sell NameSentry, as long as it gives almost a third of the product’s revenue to Afilias for up to five years or until the $2 million is paid off. The injunction might also grant joint ownership of the disputed patents to the two companies, allowing them to jointly profit from the technology. This has all yet to be finalized, however, and Afilias can always appeal whatever injunction the judge comes up with. It emerged in court earlier this month that Architelos offered to give full ownership of its patent, along with NameSentry itself, to Afilias in order to settle the suit, but that Afilias refused. Afilias is also suing Architelos over the same matters in Canada, but that case is progressing much more slowly.